Bilstein B4 OE Replacement (Air) dampers are designed to replace the original air suspension systems on many European brand vehicles. Bilstein is an OE supplier for air suspension systems; the quality of these products meets; and typically exceeds; the standards set forth by the vehicle's manufacturer. Bilstein B4 OE Replacement (Air) dampers are designed to connect directly into the original connectors on the vehicle; ensuring modification-free installation and restoration of the original feel of the vehicle. 2014-2016 Mercedes-Benz S Class Bilstein B4 OE Replacement Air Suspension Shocks and Springs, The Bilstein B4 OE Replacement Air Suspension Shocks and Springs is designed specifically to fit your 2014-2016 Mercedes-Benz S Class without any modification to your beloved Mercedes-Benz S Class. 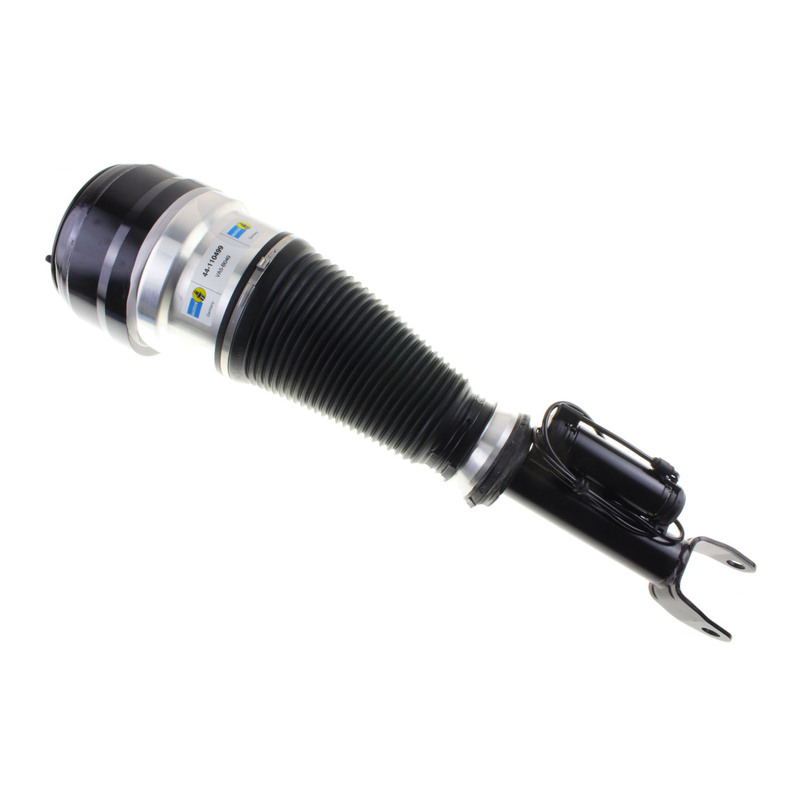 If this Bilstein B4 OE Replacement Air Suspension Shocks and Springs is not exactly what you are looking for to accessories your 2014-2016 Mercedes-Benz S Class, please don't give up just yet. Our catalog has huge variety of parts and accessories for your Mercedes-Benz S Class.